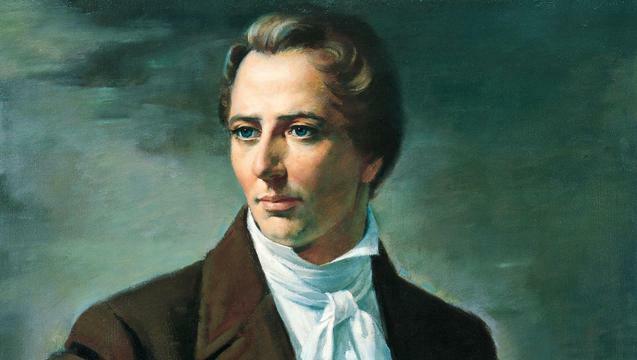 At the time Joseph Smith received the record of Abraham, which was subsequently translated into what we now know as the Book of Abraham in the Pearl Of Great Price, he also received the record of Joseph. That record was apparently translated, but not published for reasons not entirely clear. Where is the translated version of the record of Joseph, and under what circumstances would it be allowed for public scrutiny? The Prophet undoubtedly examined the record of Joseph, and apparently translated at least parts of it, but if so, they were never prepared for publication. Elder Milton R. Hunter makes the following statement in this regard. “Although Joseph Smith never prepared the writings of Joseph for publication, he did translate and publish the Book of Abraham” (Milton R. Hunter, Pearl of Great Price Commentary, p.29). 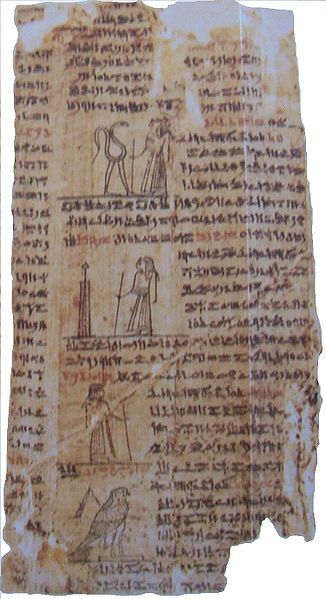 “It appears that the papyrus-roll containing the writings of Joseph was never translated. The Saints retained possession of the mummies, and carried them along in their wanderings, until they became settled in their new home-Nauvoo, the Beautiful. There, the mummies were displayed in the Nauvoo Mansion, built by the Prophet. After the death of the Prophet, however, the mummies and the papyrus-rolls fell into the hands of the Prophet’s family, and were sold. For some time they were exhibited by a syndicate in St. Louis. Thence, they were sold to a museum in Chicago. When the great fire swept Chicago in 1870, the museum was destroyed: and with it, presumably, the historic mummies and the sacred records of old. All that we have preserved to us, then, of these interesting papyrus records is contained in the Pearl of Great Price” (LeGrand Richards, A Marvelous Work and a Wonder, Ch.29, Footnotes, p.405). “In discussing the reason for [the record of Joseph] not being made available to the Church, Dr. Sidney B. Sperry made the following observation: ‘It is possible that its contents were too sacred to be given to this generation. 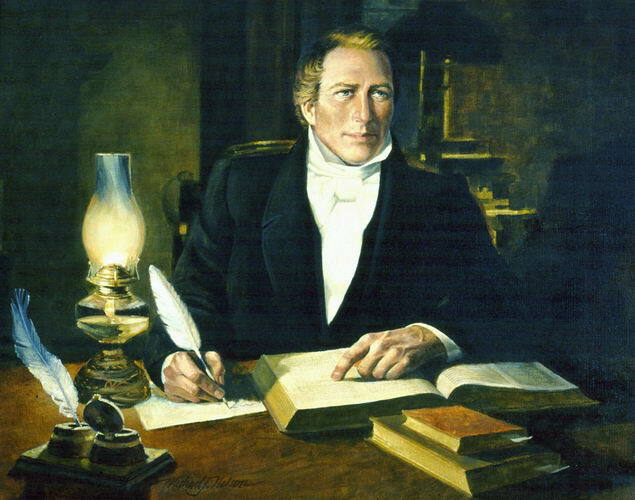 If so, the people of the Church can look forward to its coming at some future time.’ The fact remains that we are not certain why Joseph Smith did not translate and publish the Book of Joseph; but if and when the Lord desires that the church members have the writings of Joseph of old, it certainly lies within the power of God to bring forth that record again” (Milton R. Hunter, Pearl of Great Price Commentary, p.39). According to Exodus 33:20, how could Joseph Smith have seen God and Jesus? Did the changes made in the Joseph Smith translation of the Bible change the King James version or did it also change the original Hebrew script? 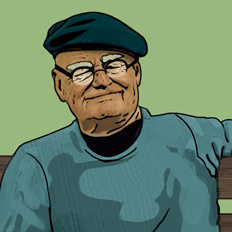 Book of Joseph Why is God sometimes described as “great and terrible”? 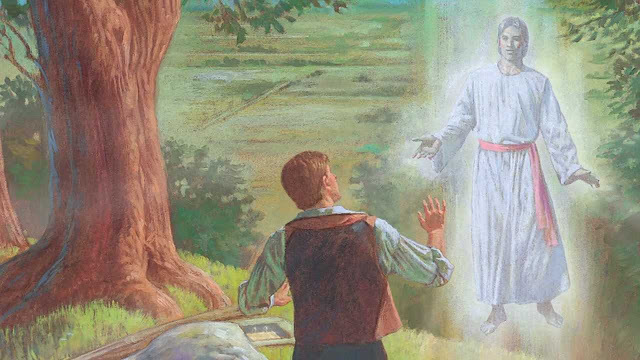 According to Exodus 33:20, how could Joseph Smith have seen God and Jesus?